A dotBrand domain is a TLD. A TLD is a top level domain; much like .com or .Za. ICANN (the domain name regulator) has opened up the internet to new domain names such as .food and .business among hundreds of other new TLDs – officially called "new gTLDs". Along with this opening, came the ability for a company to register their brand as a TLD, such as .Canon. This means that instead of going to www.canon.com, a user would be able to go to www.camera.canon. How does my company get a dotBrand? ICANN have stated that the next round of applications for the "new gTLDs" will be late 2017 or early 2018. This may seem like a long way away but the application is lengthy and difficult - but only if you do it alone. 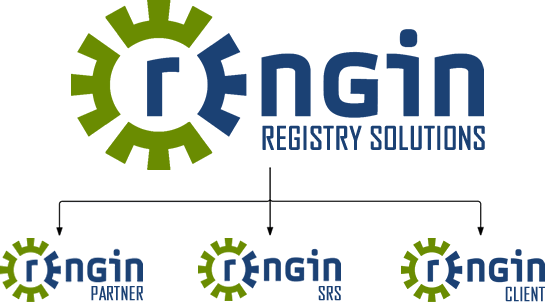 DNS has experience with these applications and is able to make the process an easy and quick one. 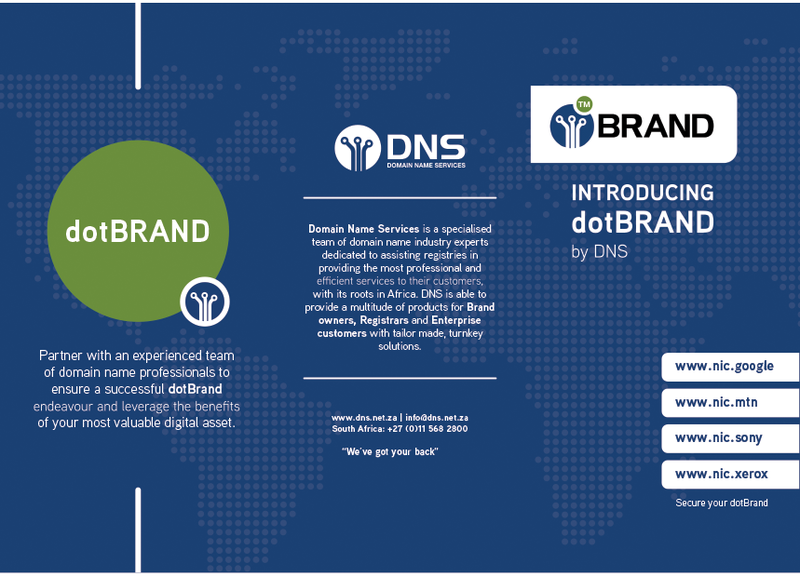 The purpose of the DNS dotBrand product is to successfully allow a company to become its own RO and operate its own TLD under its brand name, in the most cost effective way possible, while maintaining control over operations and the brand exposure. DNS offers one-stop shop for your gTLD related services. DNS will prepare and support you through every step of your gTLD Application with ICANN, promote your gTLD and then manage it for you using a tailored solution for your specific policy needs. 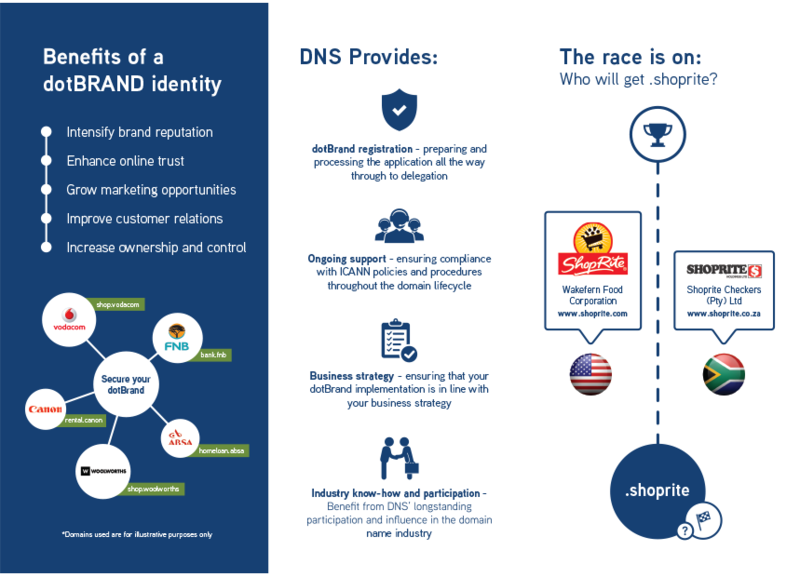 DNS will leverage its experience in domain name management to deliver a comprehensive strategy on how best to leverage the opportunities of a new gTLD. DNS, in addition to the above, offers the following services. It is important to note that trademarks are country specific - a South African company that has a trademark may very well be competing with an American company with the same valid trademark, the key here is to be first to apply for the TLD. Contact us for more information about the process of applying for a gTLD and how we are able to help you with your application. Want to know more about dotBrand?